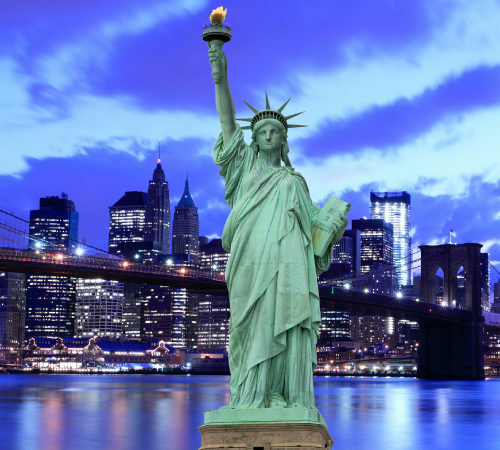 New York is one of the most popular destinations in the world. 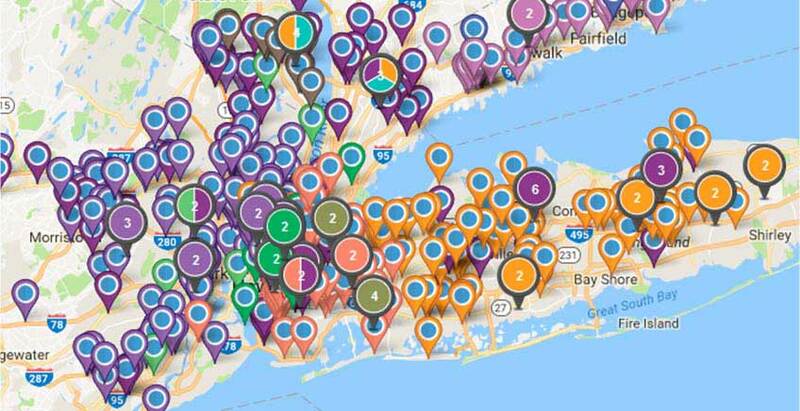 Whether you are interested in museums, parks, Broadway shows, sports games, history or culture...we've got you covered from Long Island to Brooklyn, Manhattan to the Bronx!
" From the selection of which locations we place our magazines to how they are displayed, the CTM team have been responsive and professional." "We have been working with CTM for numerous years now, and it has always been a wonderful experience. Their work is reliable, and the touch screen network has been beneficial to our organization. Aside from the quality of their work their amazing customer service is the reason we continue to work with them year after year!" "CTM has been a valued partner for Madame Tussauds New York for many years! 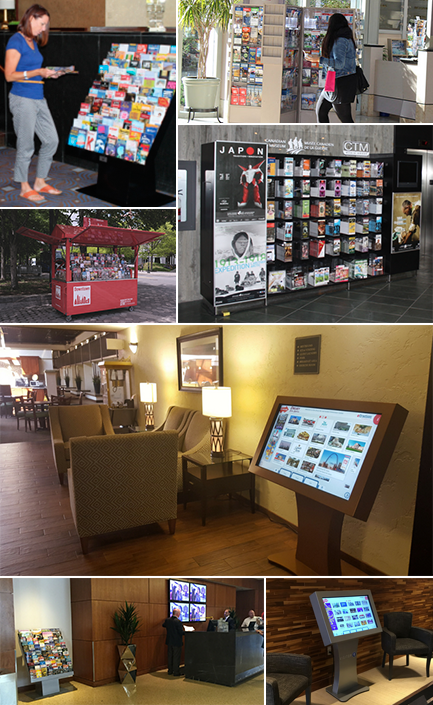 The convenience of the location of the racks allows for that all-important connection to a wide range of potential visitors ranging from day-trippers to domestic travelers, and international customers alike. The added value features are the cherry on top!"